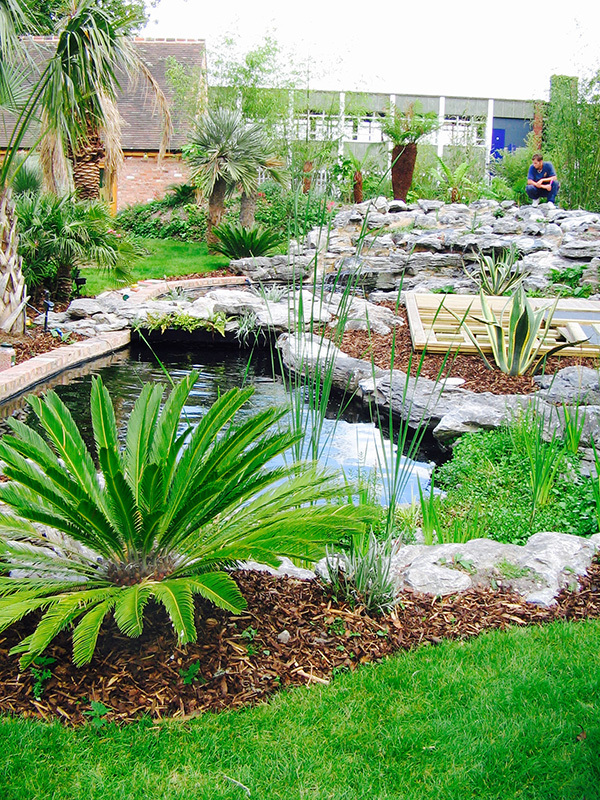 Perfect ponds and Landscapes are a local family run business with a passion for providing unique landscape solutions offering a wealth of different services that will transform any space. We have developed a reputation as a reliable, cost effective, professional company. Please feel free to browse our testimonials and projects pages to see for yourself. 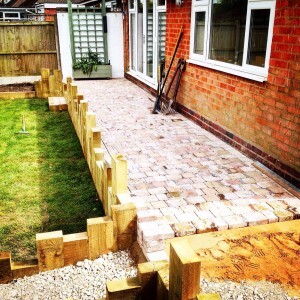 For that special domestic landscape gardening project, or a large commercial project our garden designers will work with you to create and build beautiful hard and soft landscaping to suit your every wish. Operating out of our base in Redditch we provide services in Birmingham, Coventry, Solihull, Warwickshire, Worcestershire, Cotswolds and at locations throughout the West Midlands. Our continual investment in staff and machinery allows us to provide a highly professional and reliable Grounds Maintenance service. We offer a free visit to your home at a time that is convenient for you and a quote for the work. We are prompt, reliable and friendly with a high standard of workmanship and customer care.